OTTAWA — On the heels of Justin Trudeau’s threat to sue Conservative leader Andrew Scheer for “lying” about him and his Liberal Party’s SNC-Lavalin Lying and Corruption Scandal Of Lies And Lying, Justin Trudeau has announced a new federal bureaucracy to “un-empower lying politicians like Scheer”. The new bureaucracy is already monitoring statements made by opponents, but once it is fully established (after the next election), it is said to be made up of “a truth committee um of mostly CBC reporters and commentators and um some writers from the Huffington Post, thus ensuring um honesty and no lying ‘n stuff,” Trudeau said when asked by a CBC reporter. 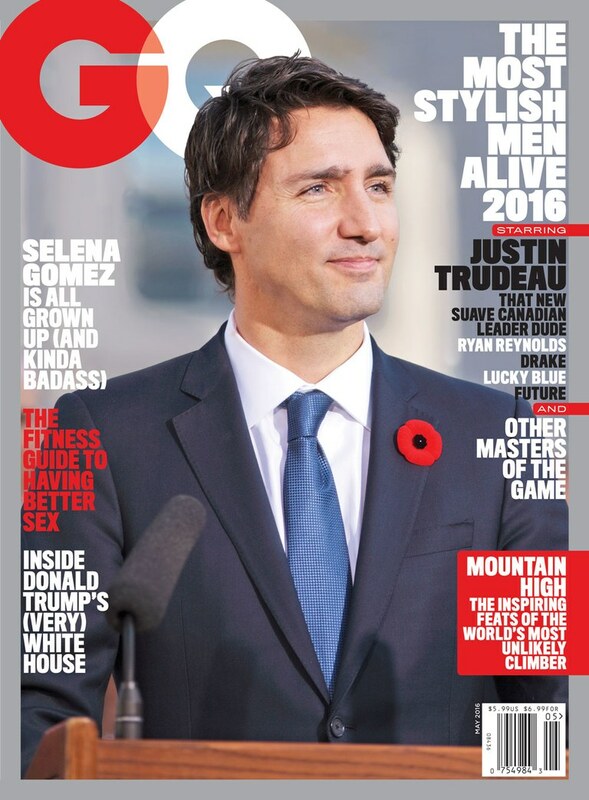 “Also loads of like gender studies professors from universities because they’re all smart and everything,” Trudeau said. “Also there will be lots of womens ‘n what not because it’s 2015,” he added before correcting himself and admitting he really doesn’t know or care what the year is. Trudeau then shouted the word “butter” for no apparent reason, crisply over-pronouncing the two t’s so dramatically that several reporters winced. Funding for the new ministry of truth and not-lying, said to be in the order of $19.84 BILLION the first year, will reportedly come from even bigger deficit spending than previously promised but not even remotely delivered on by a longshot. Trudeau previously promised balanced budgets by the year 2344, which, as Newsquips has reported, is well past the end-of-the-world-due-to-climate-change deadline cited by Trudeau “unless our carbon tax is implemented” he said at the time. But as has been widely reported, Trudeau has so far only massively increased deficit spending, adding countless billions to the debts of future working people, the middle class, women, transgenders, and indians. “We will once again not raise taxes to pay for this except on corporations and rich people and medium and cheap people,” a Trudeau economist and community organizer, Ara’av Muhammadt, told reporters. “Also a carbon tax, but you’ll get rebates and everything,” Trudeau added, nudging Ms. Muhammadt. This report has been cleared by the government. 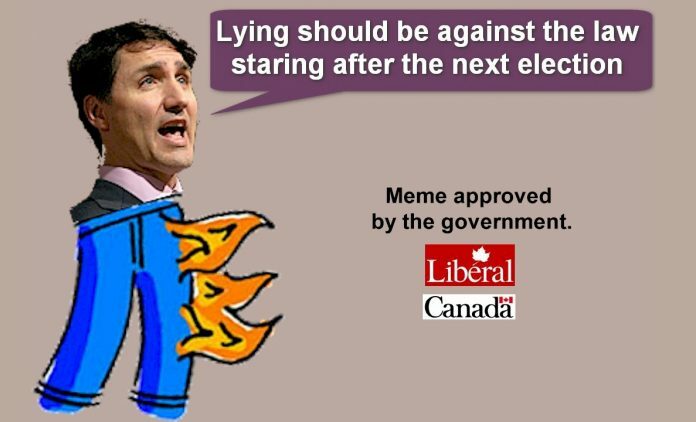 Vote liberal.